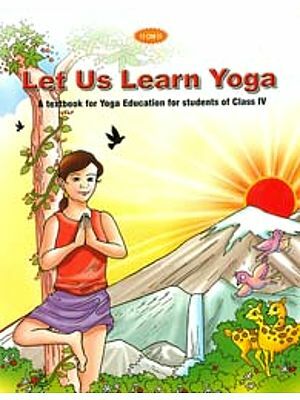 In ancient times, yoga was introduced very early to children, firstly by their own parents, and then by their teacher. This helped them lead a healthier life and also helped sharpen their memory to aide in education. It was a part of everyday lifestyle for them, that continued even when they grew up. Today yoga finds an exalted position in the minds of People all over the world. It is now looked upon as an important discipline that helps in enhancing health, preventing and coming out of illness and helping in facing modern life challenges. The earlier yoga is introduced the better the benefits. In the early part of the twentieth century Sri T Krishnamacharya, the greatest yoga master of the last century started teaching yoga children at the Mysore palace. These classes would lay the foundation for the renaissance of yoga and its introduction to the modern world. A few of the students who attended these classes with Sri T Krishnamanhaarya have now become eminent yoga masters of today's time. 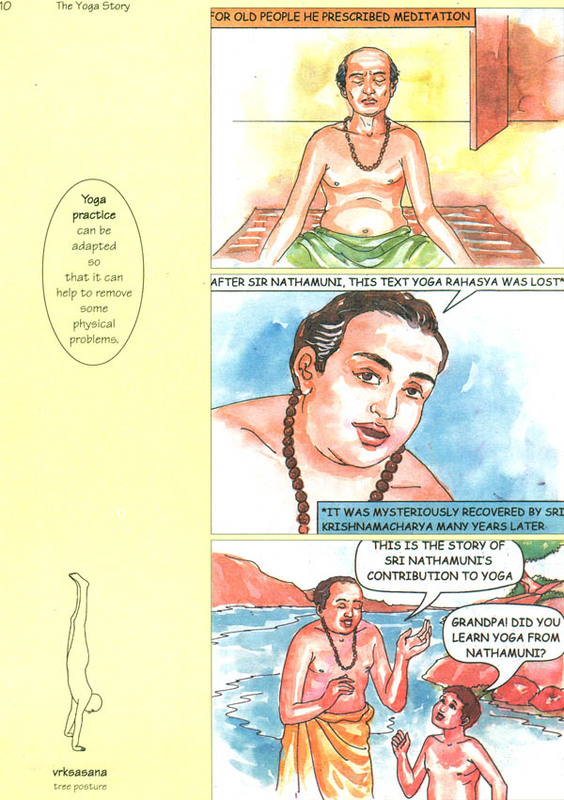 In his time at the Masore palace, Sri T Krishnamacharya developed a number of techniques to teach the young that was both interesting and beneficial. He designed sequences of postures that the youngsters would have to do in a dynamic manner. These sequences called vinyasa lrama, still continue to form a major part of teaching the young. Apart from this he made many innovations to make yoga interesting and accessible for children. His love for children was so much that he never missed an opportunity to teach the young, who be belived needed yoga become better individual's to face the Future. Son and Student of T Krishnamacharya, TKV Desikachar founded the Krishnamacharya yoga Mandiram (KYM) in 1976, to honor and share the vast teachings of his father. Apart from other activities, The KYM has been regularly conducting classes for children for the last 20 years. Thanks to the generosity of Volkart Foundation, Switzerland, who gave us a donation to promote yoga for children, this project has been conceived and executed. It is our hope that small comic would be helpful in creating interest in the minds of kids who will grow on to become tomorrow's citizens.